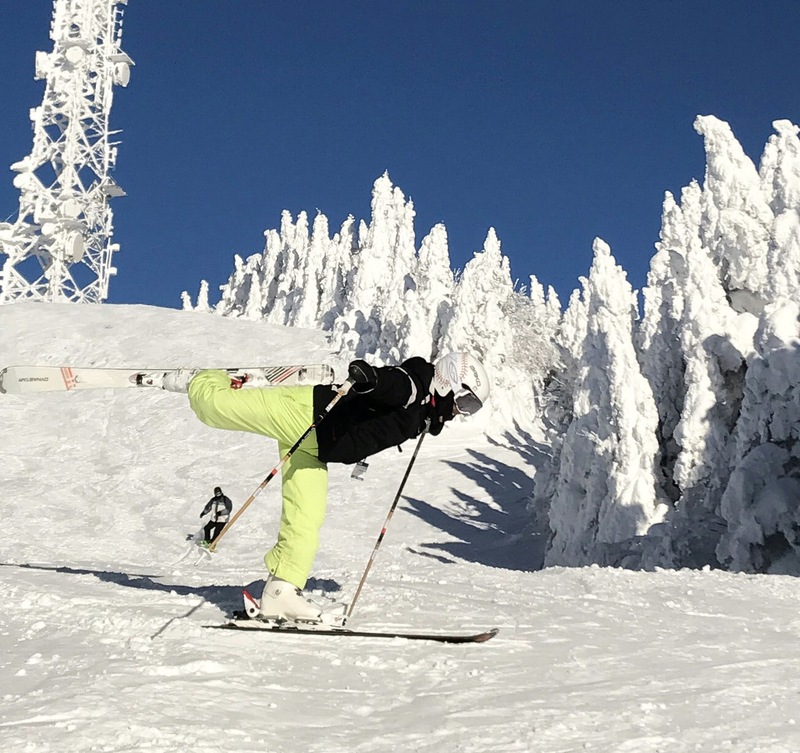 Course Contents This program is designed for novice skiers who want to improve their skiing level toward intermediate level. 4. Turning with lower body.